Ask WNW: Why No Raw Men's Chamber Match? How Long is The Hemp Title Going to be Around for? 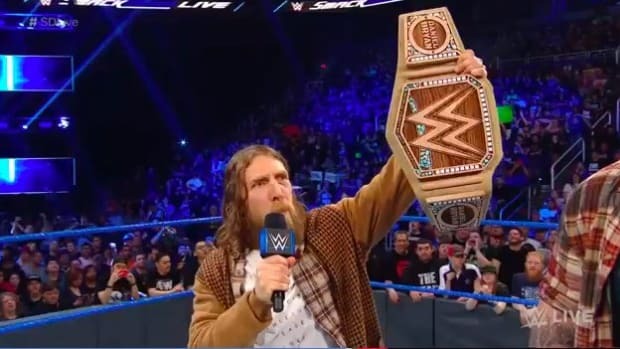 Why Daniel Bryan Is a Heel Despite Positive Messages? Lack of Women's Matches On Main Event?